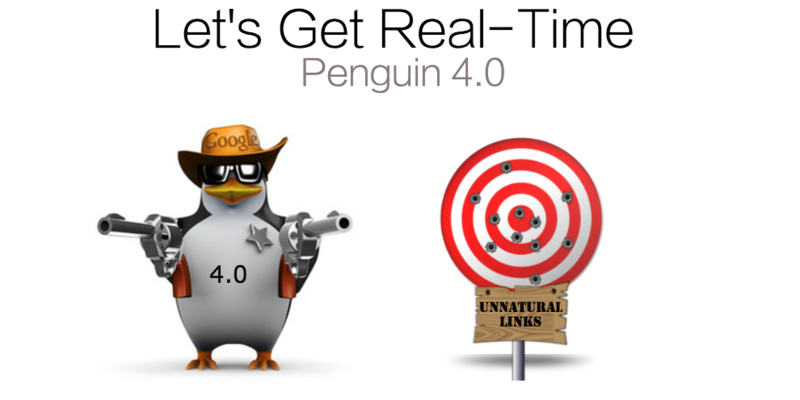 A Major Penguin Update This Week: Are You Ready ? Tarun Gupta March 13th, 2013 Search Engine Optimization 4 comments. Matt Cutts is reluctant to give any breather to webmasters at least until this year although earlier version of Google Panda update on 22 jan 2013 is still haunting them. I am not exaggerating the facts but quoting what he said in SXSW conference. Read his statement as it is. Matt Cutts and his entire team of 'Search Spam' is talking tough on the bad merchants with a brand new algorithm this year. 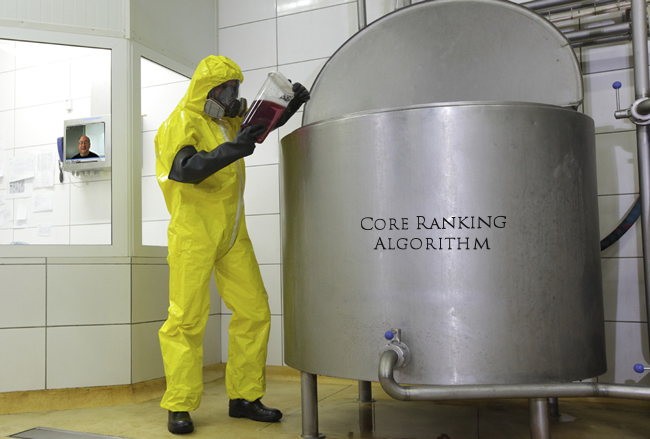 The algorithm will kill the rankings of these merchants if it finds something done with bad tactics and intentions. Matt warns low quality merchants to get prepared for possible dig in ranking resulting a huge drop in traffic, sales and revenue for these online merchants. The guy next door although didn't disclose the details of the algorithm, yet he quoted it as the next generation of the Penguin update. Scary, really scary. 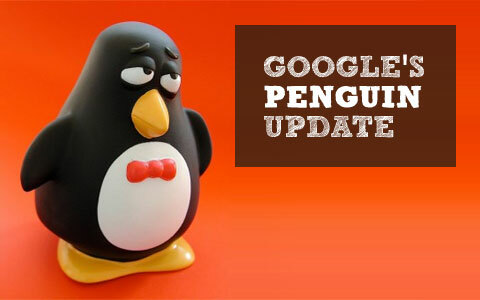 Matt stated that there will be probably a more comprehensive penguin update this year to curb on a number of ranking malpractices. He added that his search quality team is working incessantly to draft a major update to the Penguin Algorithm. 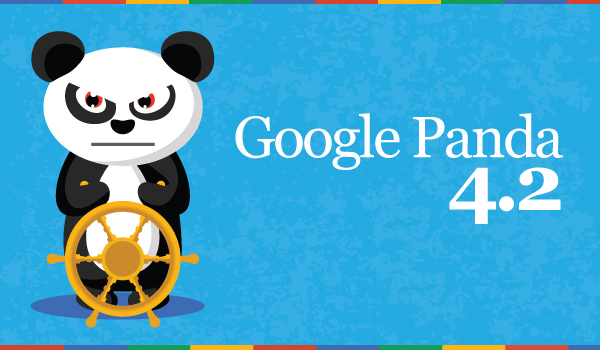 Penguin isn't the only shocker Matt is going to give but added more to the webmasters' worry by announcing a major Panda update this week or next. It will ring the alarm anytime between 15-18 march 2013. It will add a lot to the workload of the companies that offer Google Panda and Penguin compliant SEO services. Matt revealed that his search army targeted a link network a couple weeks ago, and said that Google will go after to get more details more in mid of this year. In fact, Matt said that they are planning to release another update in the next week to target another large link network primarily. indeed something big being cooked at Matts’ house. Hope all goes well with rankings and revenue. in confrnce, matt probably talked about Panda this week and penguin later this year. Penguin isn’t the only shocker Matt is going to give but added more to the webmasters’ worry by announcing a major Panda update this week or next. It will ring the alarm anytime between 15-18 march 2013. 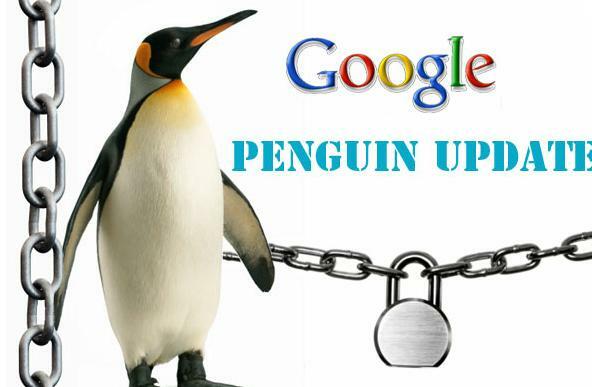 It will add a lot to the workload of the companies that offer Google Panda and Penguin compliant SEO services. As we expecting this’ll be a big hit on ranking, what i feel the thing is to be “survival of the fittest”.